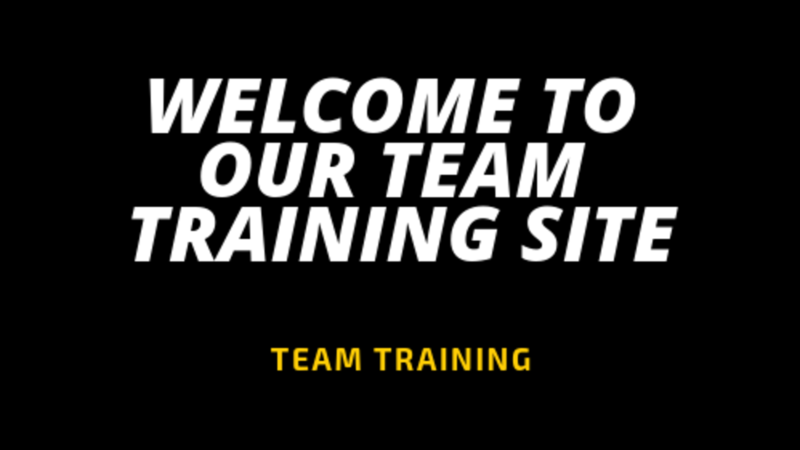 Welcome to our 'Keto Squad' team training site! We are excited to get to know you and partner with you to inspire others, to help others on their journey to better and to become the best version of you! This training is simple so go through it, take action, have fun, drink your ketones so you feel amazing & stay plugged in! And together let's PRUVIT!